The Bihar School Examination Board (BSEB) will soon to conduct the Bihar Board examination of Class 10th, 12th across the state. Before the board examination, the board has decided to introduce some important changes to the board examination so as to prevent the paper leak of class 10th and class 12th. However, not only board exams but the Board is planning to make the changes to the way the exams held. 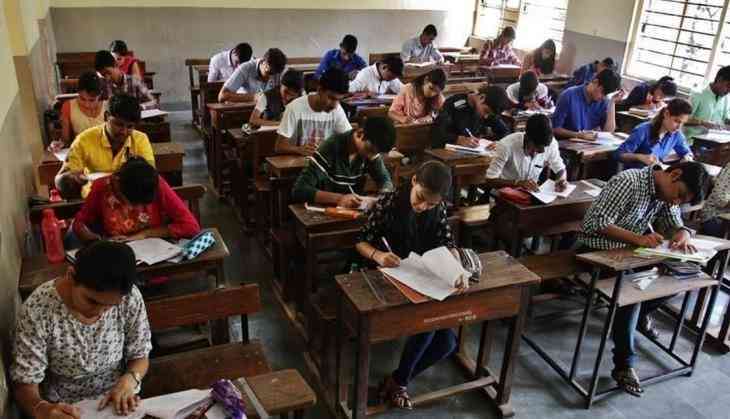 As per the latest reports, the Bihar School Examination Board (BSEB) has decided to adopt some serious steps to curb the cheating during the examination. Reportedly, the board has decided to ban the footwear inside the examination centres. Even Board has also planned to ban the socks inside the exam room in order to appear for Class 12th exam during this winter season. This year, Board will conduct the examination in two shifts for Class 10th and Class 12th. Also, there will be a separate colour answer sheet will be given to the students. This change has been done to differentiate the candidates of different slots. Bihar Board director has also instructed to change the middle part of the OMR sheet in comparison to the other two parts. Note: To read more details and instructions about the exam, students should visit the official website of BSEB.